ExpressVPN is proud to announce The ExpressVPN Future of Privacy Scholarship (EFPS), which dedicates action and resources to students in high schools and graduate schools. In the form of an essay contest, EFPS aims to raise student awareness of Internet privacy and security. The program is a way to assist and ensure a new generation will stand against unnecessary censorship and surveillance. 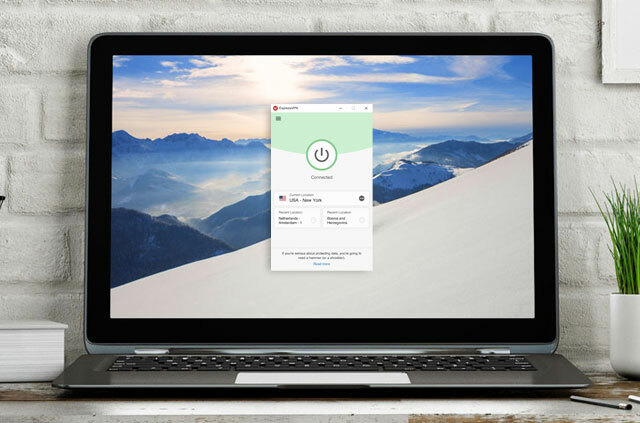 ExpressVPN is a vocal advocate for digital privacy, Internet security, and digital freedom, and proudly supports several non-profit organizations fighting to protect these rights; organizations such as the Electronic Frontier Foundation, The Internet Defense League, Fight for the Future, and Access. In an initiative launched in 2013, called ConnectED, President Barack Obama set a goal of connecting 99% of U.S. students to high-speed Internet in their schools and libraries by 2018. It’s a great plan, but with this opportunity comes a substantially higher risk for privacy and security. With this scholarship, ExpressVPN is proud to empower students to think, argue, and defend their stances on privacy and the future of digital freedom. Share Your Thoughts about the Future of the Internet! The application period of The ExpressVPN Future of Privacy Scholarship is open until August 31, 2016, 11:59 PST. As you go about your life, think of three ways privacy, or lack thereof, impacts you personally. Would you be better off or worse if the situation were reversed? The best essay will win a grand prize of US$2,500, while the first and second runner-ups will be rewarded with US$1,000 and US$500, respectively. Winners will be notified by email and announced publicly at www.expressvpn.com/blog/ on October 14, 2016. Full application details, competition guidelines, and awards information are available on the competition page. Next articleThe future of smart cities: Utopian dream or dystopian nightmare?